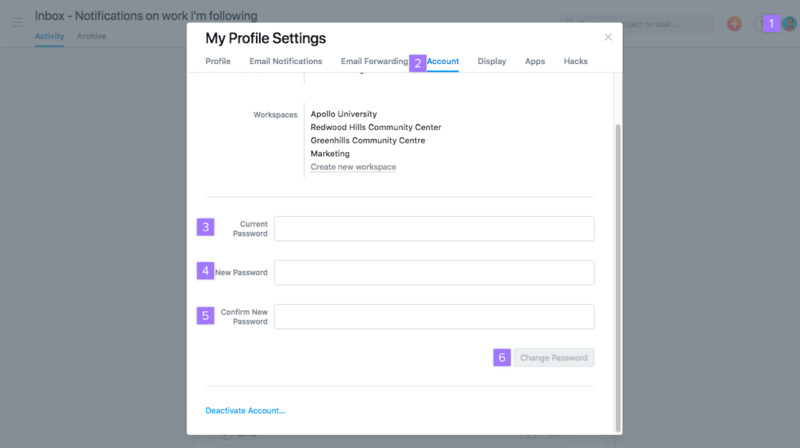 Profile Settings help you adjust the details of your account. Click here to go straight to your Profile Settings. It’s best if the image is square and at least 128x128px, but it doesn’t have to be. If you do not upload a photo, we will use your initials as a placeholder. Add a quick summary of who you are or what you do in the About Me section of your profile. 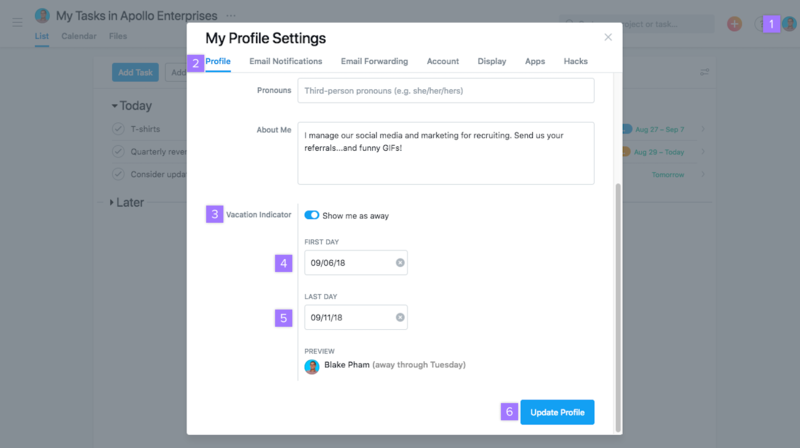 The information from your About Me section of your profile can be seen whenever you hover over your profile photo anywhere. When you’re not going to be working or available to collaborate with your teammates, use the Vacation Indicator to let them know. 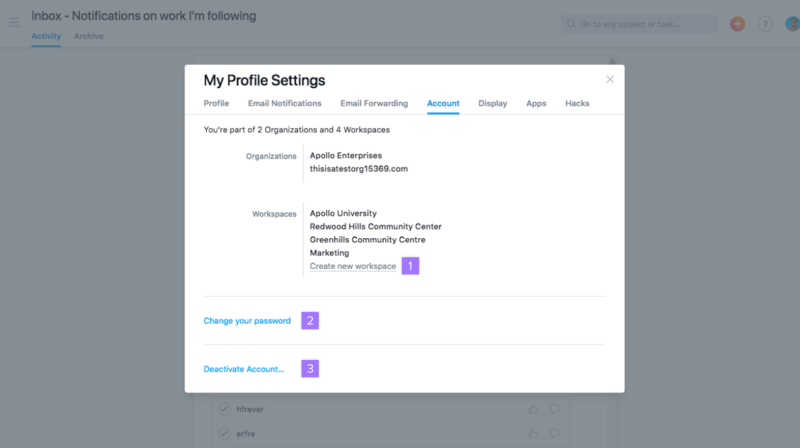 This is an account-wide setting, so you will appear as away in all of the Organizations and Workspaces you belong to. 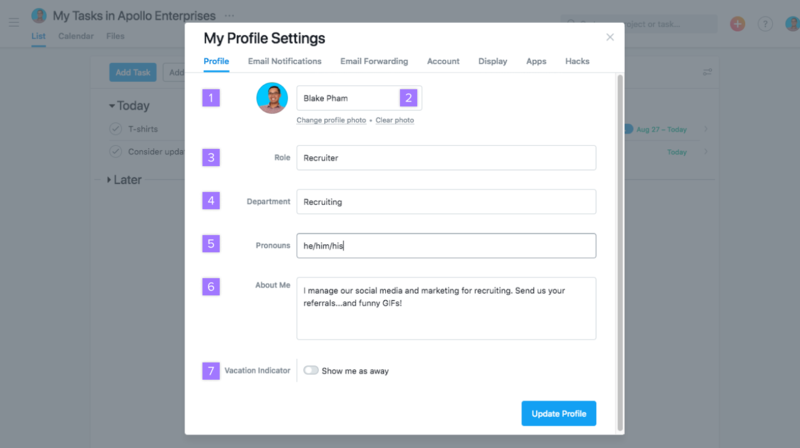 Once you’ve set your status as away, your profile photo will appear dimmed and your away status will appear whenever anyone hovers over your profile photo. “Away through today” means that person is out today and will back tomorrow. “Away through Monday” means that they will be back on Tuesday. 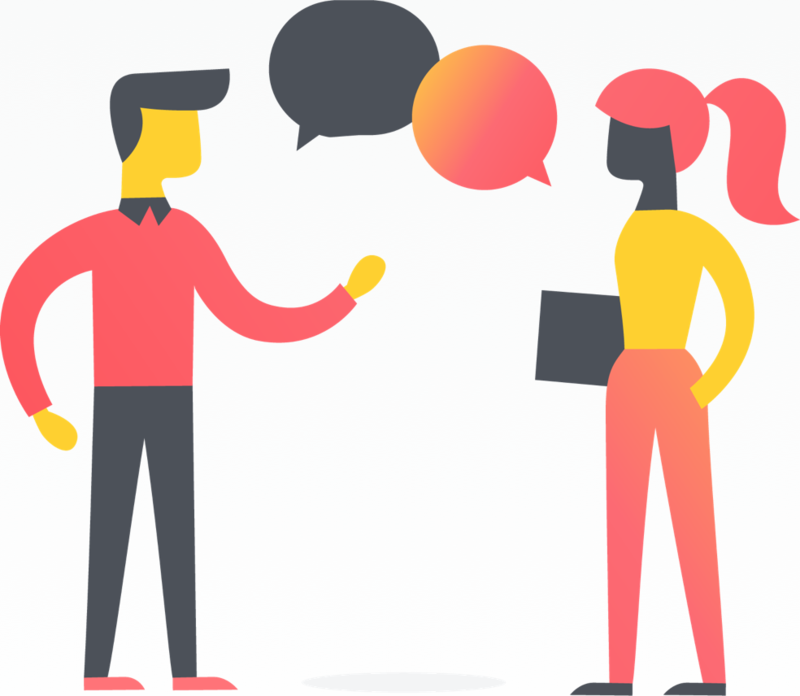 If you’d like to learn more about how Asana email notifications work, please refer to the guide article here. To change your email address, first add a new one, then remove your old one. 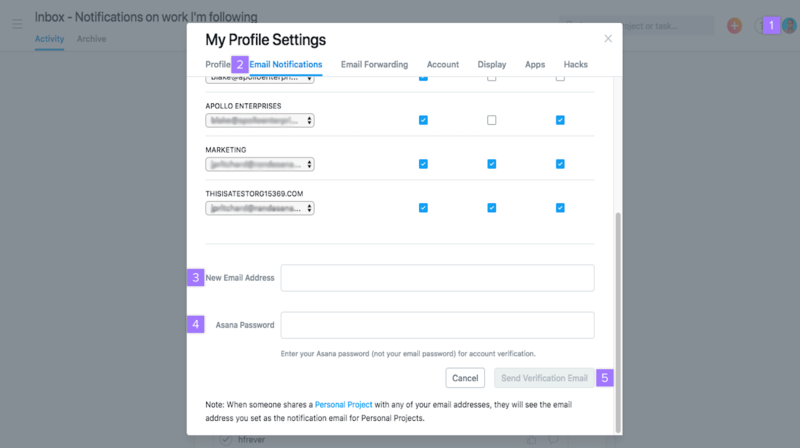 When you add a second email address to your Asana account, you will be asked to verify your identity by re-authenticating your Asana account. This means that you will have to re-login with the existing email address in order to add a new one. At this point, a verification message will be sent to the email address you entered in step 3. Go to the email address’s corresponding Inbox to locate the email and click the verification link to complete the process. If you use the Login with Google feature, you will instead be required to verify your Google account. 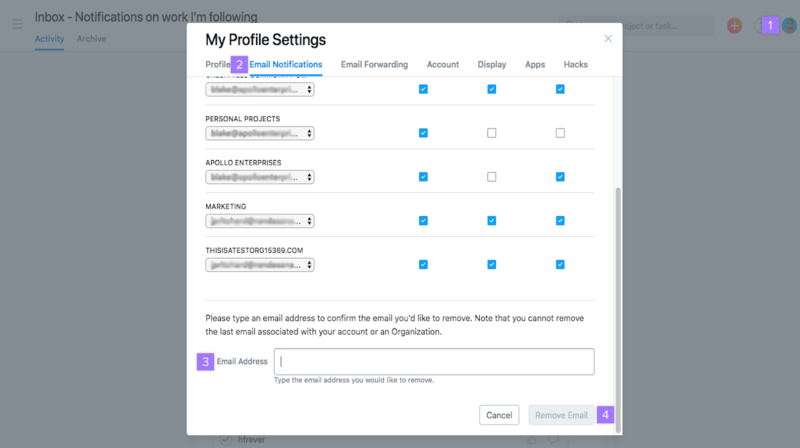 A popup window will appear to log into Google, enter the credentials for the email address currently associated to your Asana account to initiate the process. 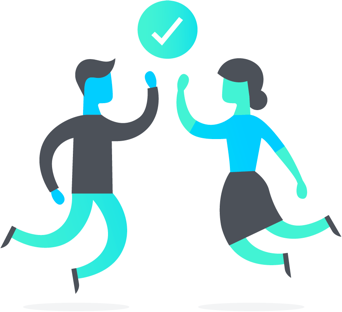 Contact our Support Team if you have any issues with adding a new email address to your account. If you have an email address associated with your account that you no longer use or that belongs to someone else, you can remove it. You can only remove an email address if you already have more than one email address associated to your account. Leaving an Organization will remove your corporate email address associated with it from your account. 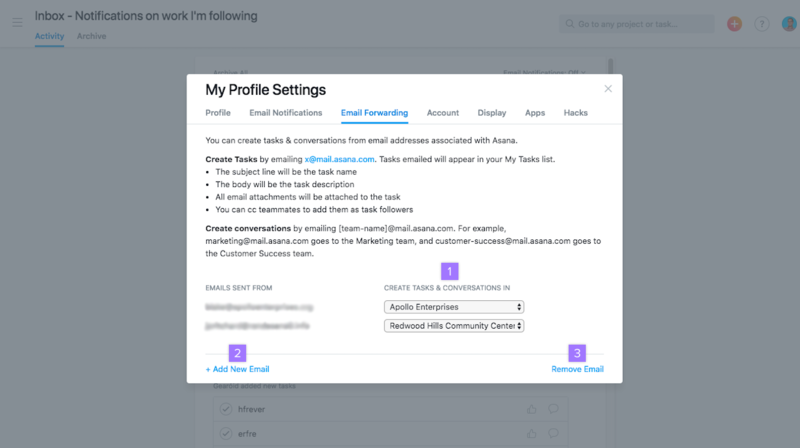 Learn more about this feature in the create tasks by emailcreate tasks by email Tasks emailed to x@mail.asana.com will appear in your My Tasks list. Read more article of the Guide. Add more email addresses to your account for more options in this tab. If you are using Google SSO to login, you will not see an option to change your password. Instead, you’ll have to log out of your account and request a password reset link. Members of a Premium or Enterprise Organization with SAML or Google SSO enabled will not see an option to change their password. If you don’t remember your password, an alternate option would be to request a password reset link sent to your email address from the login page. You will need to log out of your account to get back to the login page. 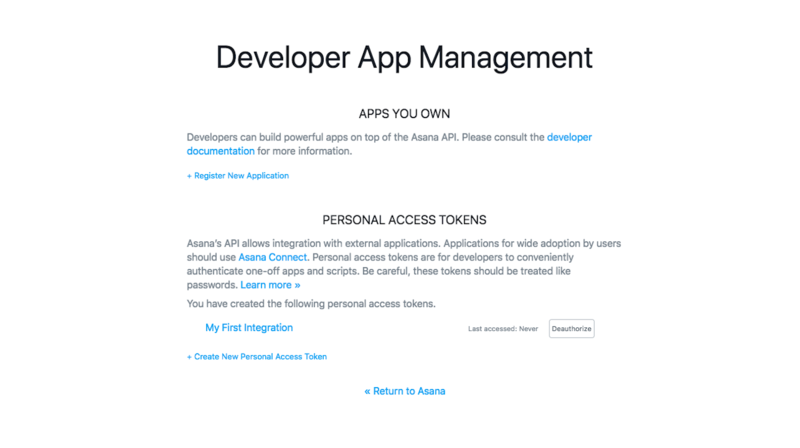 Only deactivate your individual Asana account if you no longer wish to use Asana. Deactivating an account is permanent and cannot be undone! 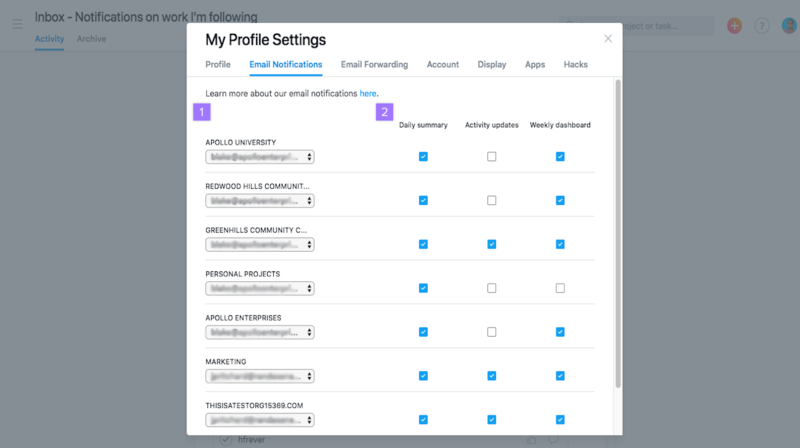 You can deactivate your account via the Account tab of your Profile SettingsProfile Settings Profile Settings lets users adjust preferences related to their specific account. Read more . Once you deactivate your account, you will no longer have access to any data in the account. 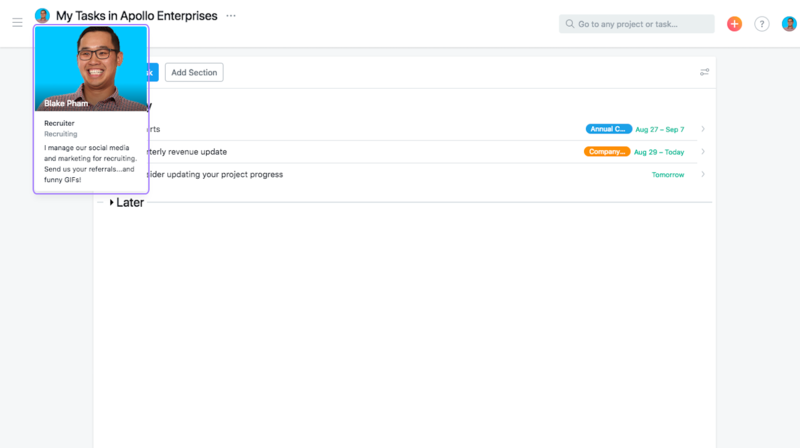 If you would like to use Asana in the future, you will need to sign up for a new account. Deactivation only deactivates your individual Asana account. The Organizations and Workspaces you belong are shared spaces and will continue to exist. 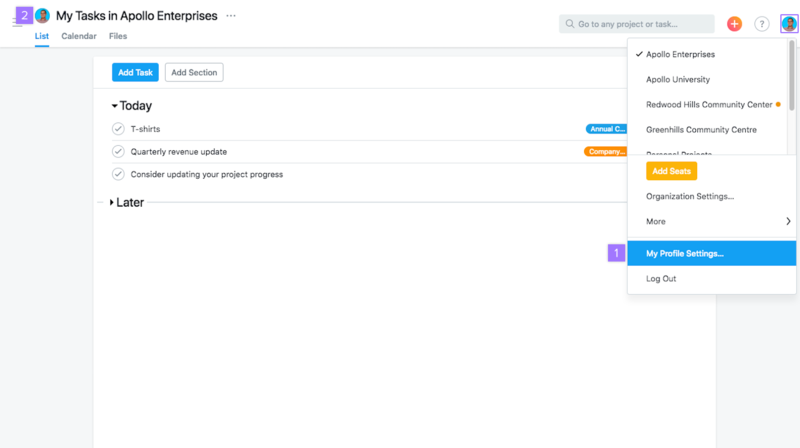 Display allows you to change the background in your Asana account’s interface and add numbered rows for your task lists. 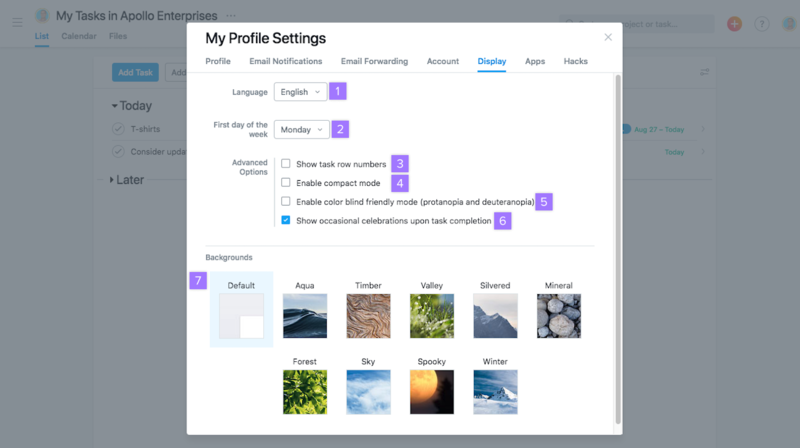 Display settings are personal to you and will not affect what your teammate sees when they log in to Asana. 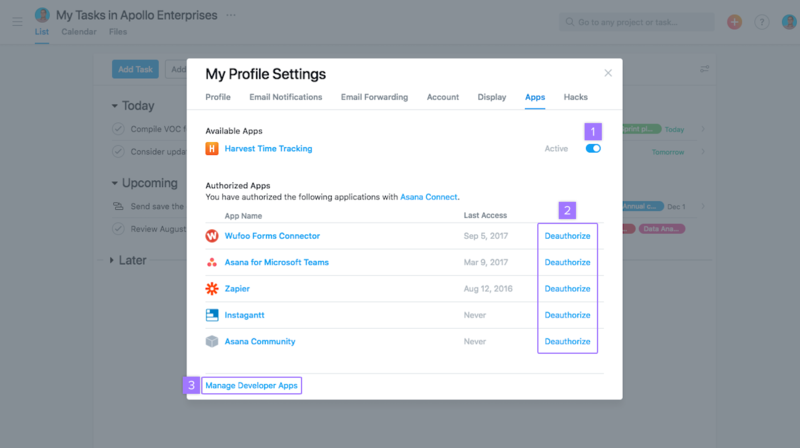 The Apps tab allows you to manage the integrations you’ve authorized to access your account. 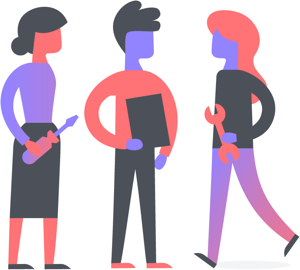 Learn more about our API in our Developer’s Guide. Hacks allow you to try out experimental features that may or may not stick around. 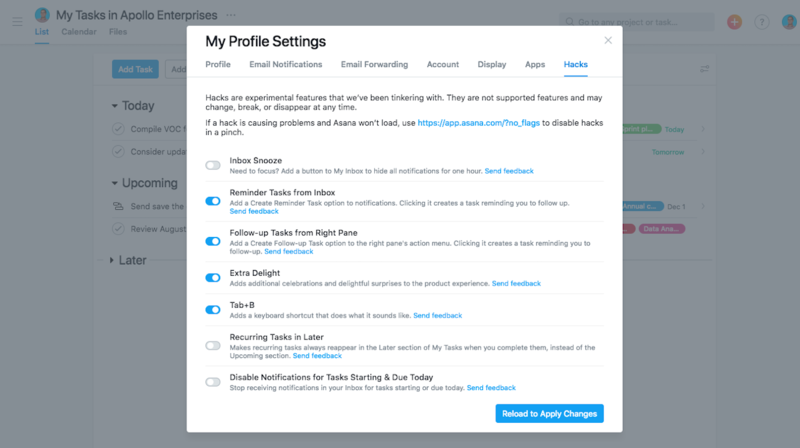 Go to the Hacks tab of your Profile Settings to enable or disable any Hack. Click the Reload to Apply Changes button to save your changes. You can send us feedback clicking the Send feedback links found in the Hacks tab. 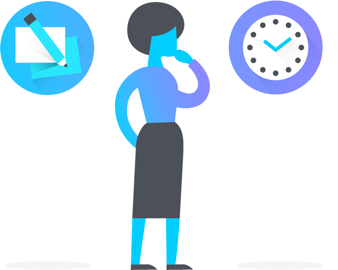 This section of the Asana Guide explains email notifications from Asana. 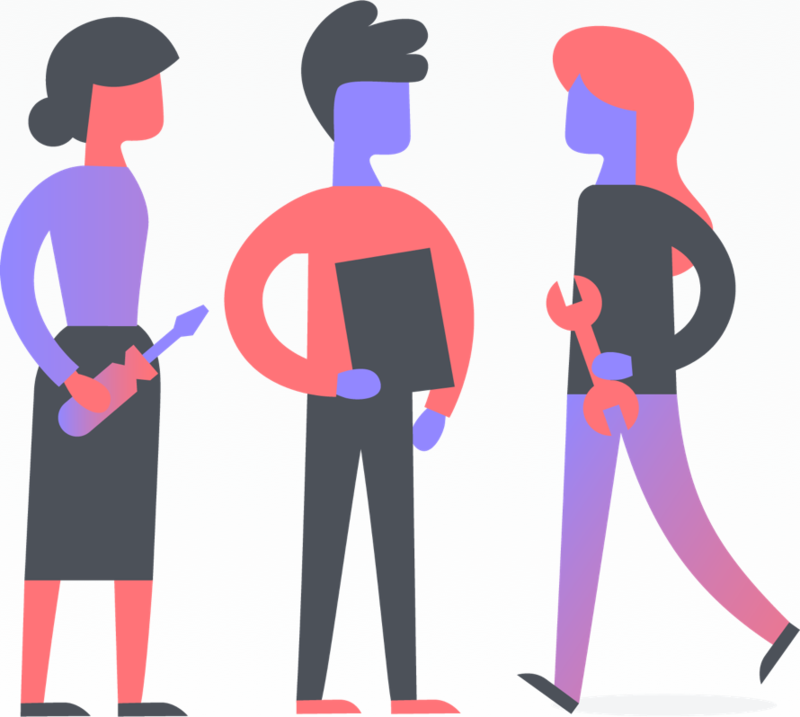 Get notifications about tasks, project updates, and more from Asana in your email inbox. 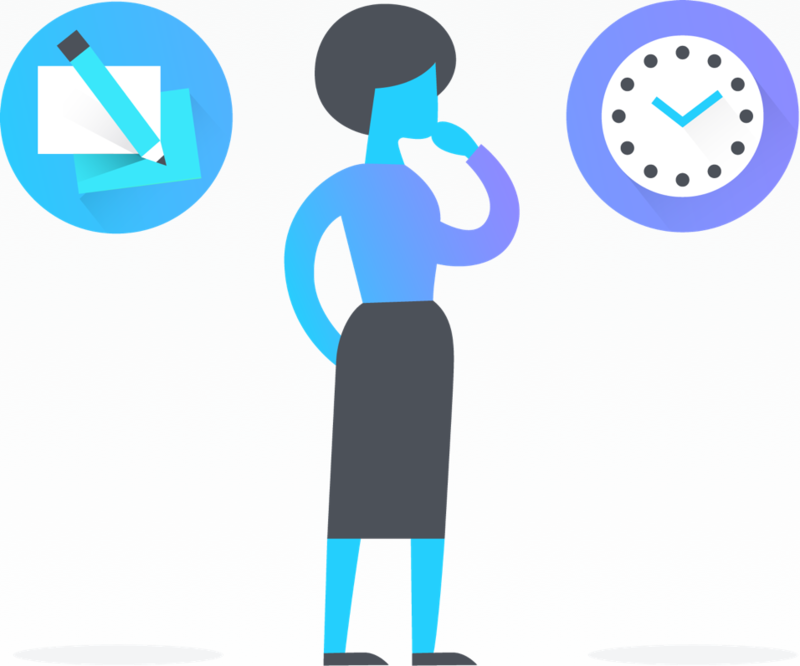 Learn how to create tasks in Asana directly from your email inbox. 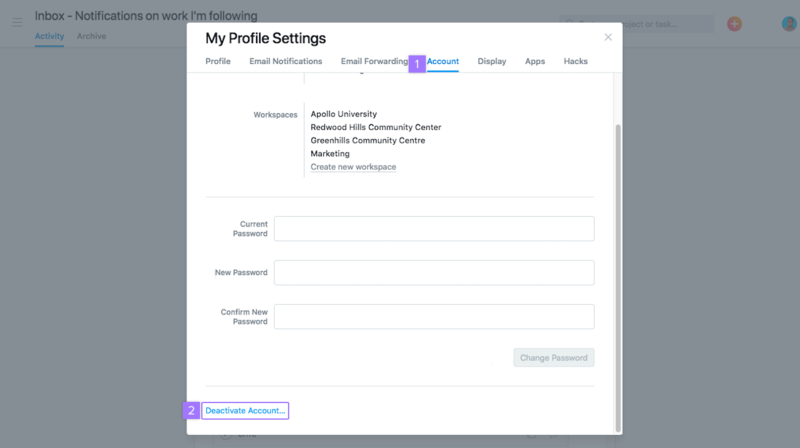 Learn how to create an account in Asana and manage your account settings.